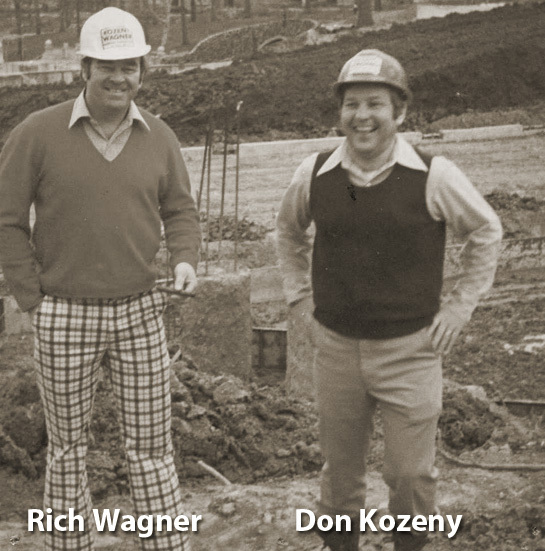 In 1965, Don Kozeny and Rich Wagner pooled $1,000 and Kozeny-Wagner, Inc. was formed. Friends since kindergarten, Don had become an experienced Civil Engineer and Rich had considerable expertise in concrete construction. Together they soon established Kozeny-Wagner as a reliable, respected leader in the St. Louis area construction industry on projects with challenging design, schedules and budgets. Today, Kozeny-Wagner is a leader in providing diversified construction, construction management and design/build services throughout the Midwest. Over 90% of our work comes from repeat clients. Many have been clients for decades and several for over 50 years. 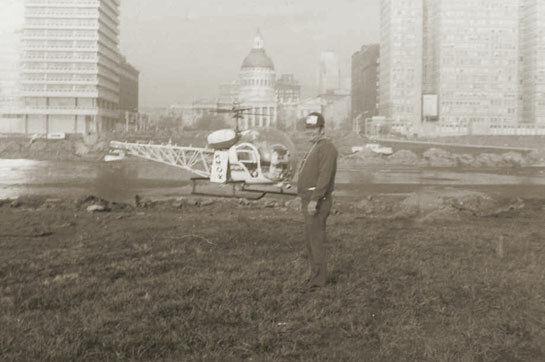 The vision set forth in 1965 to be the “go to” contractor of choice on challenging projects holds true today. An attribute we are very proud of.